Are you searching for an air duct cleaning and inspection company in Detroit, MI to professionally clean your HVAC systems, air ducts, air conditioning ductwork, or heating ventilation systems in your building? 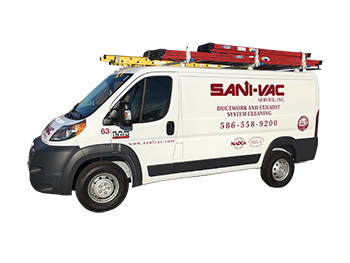 SANI-VAC Service can view the inside of your air duct system with the latest technology. We use Borescopes and remote inspection equipment to analyze the extent of the debris, mold, and allergen buildup in your ductwork or ventilation system. Our equipment takes digital photographs that are easy to review. Our technicians can then clean your ductwork system and be sure the job was completed properly. Are you considering to have your furnace, heating ventilation system, air conditioning ductwork, HVAC system, or air duct ventilation system checked out because it could be spreading allergens, illness, or mold in your building? 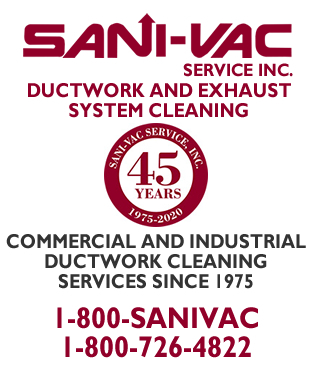 SANI-VAC Service specializes in air duct cleaning. We have a broad array of tools and strategies to clean your air ducts including EPA fogging agents to remove unsafe bacteria and mold. To determine the cleaning procedure your air duct system might require, we use digital equipment to document your air duct system and provide the best approach for cleaning. 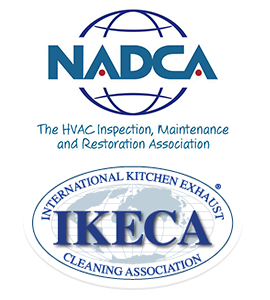 We are licensed and certified in the air duct cleaning field and have decades of experience. For HVAC, air duct, heating and cooling system cleaning services since 1975, SANI-VAC Service has offered experienced and professional services. 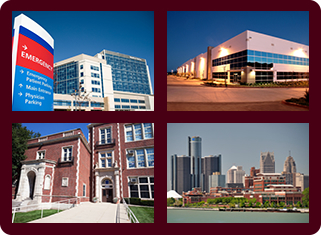 We have assisted many customers over the years and provide clean and healthy air in hospitals, schools, universities, condos, apartments, restaurants, retail stores, government buildings, manufacturing and industrial sites, factories, and high rise buildings. We can improve your ventilation system and remove bacteria, mold growth, and odors with a regular inspection and cleaning maintenance plan. Healthy air in any home or business is a great benefit. Call (800) 726-4822 today in Detroit, MI to schedule an air duct cleaning appointment or if you have questions about the benefits of air ventilation system cleaning.